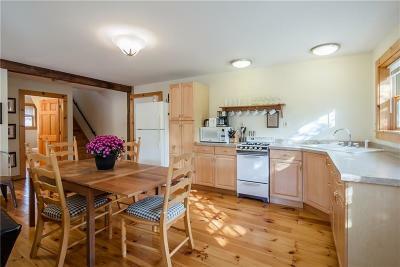 AMAZING VALUE, PRICED TO SELL! 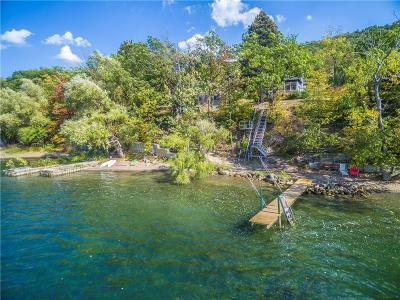 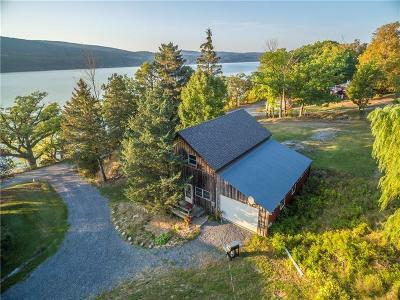 RARE 100' SHALE BEACH on CANANDAIGUA LAKE WATERFRONT & UPDATED VINTAGE BARN: Lake & nature views from great room's living, dining, & kitchen areas. 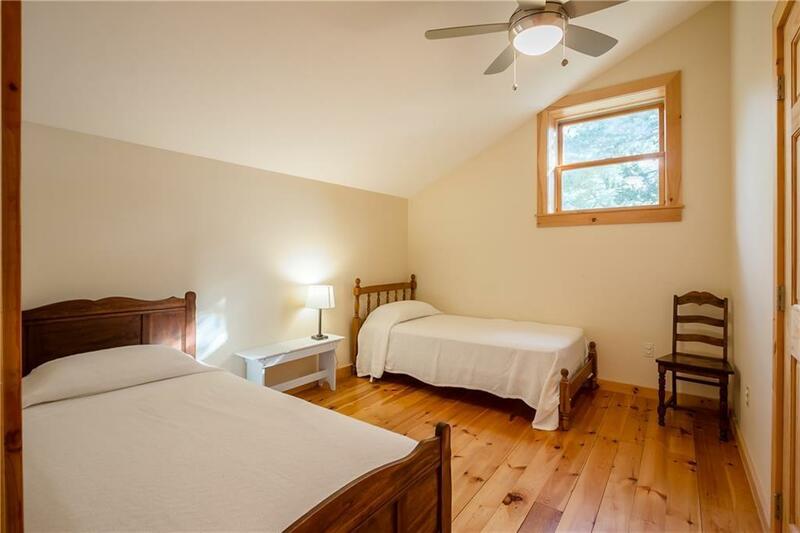 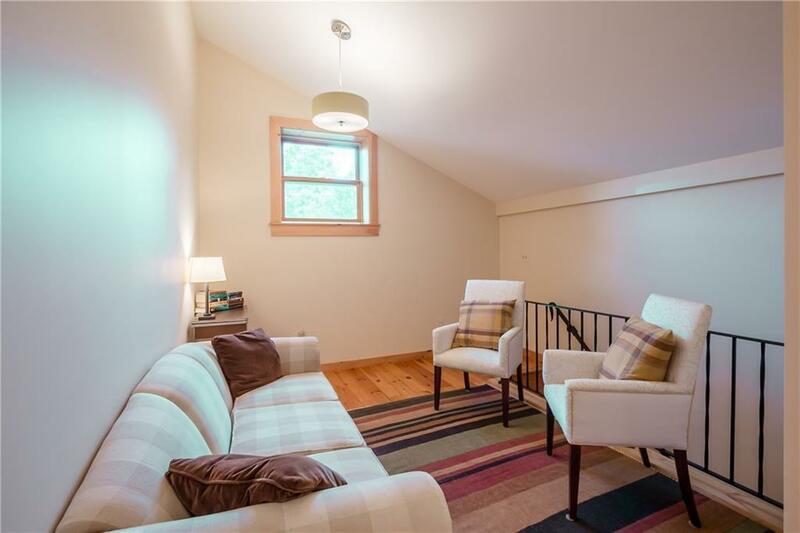 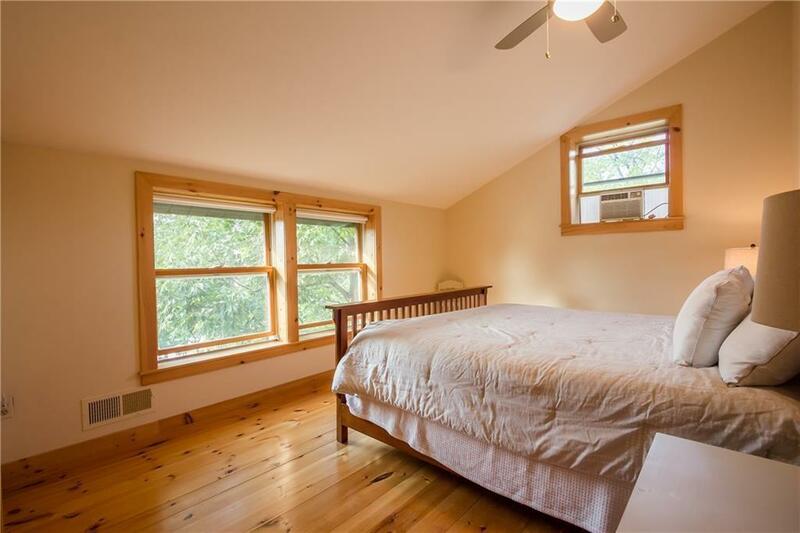 1st floor master bedroom w/ adjacent bath, plus 3 spacious bedrooms with cathedral ceilings, designer bathroom, & living area or potential 5th bedroom! 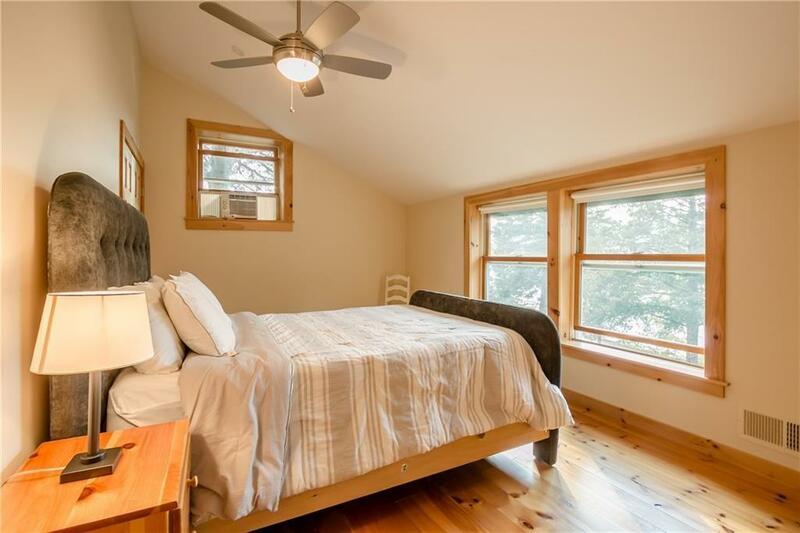 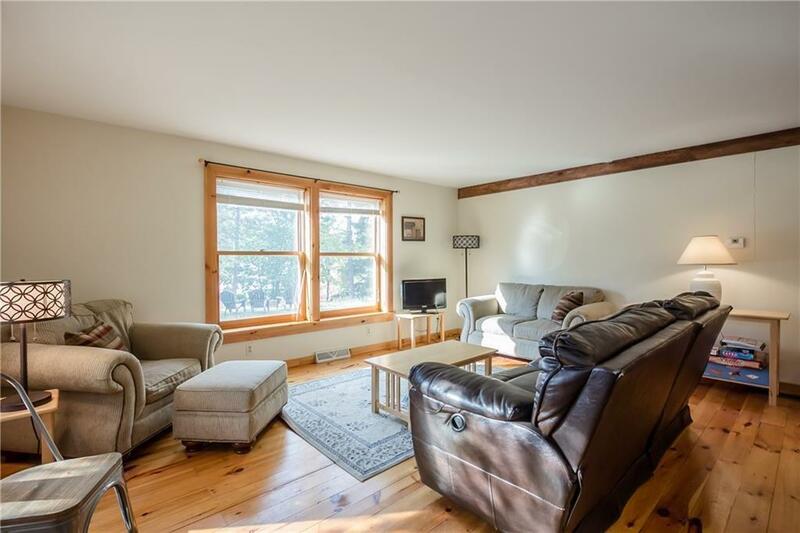 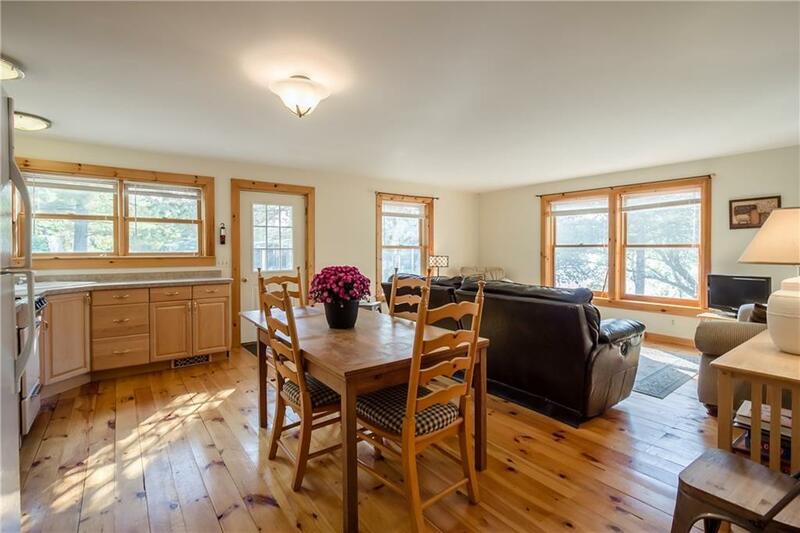 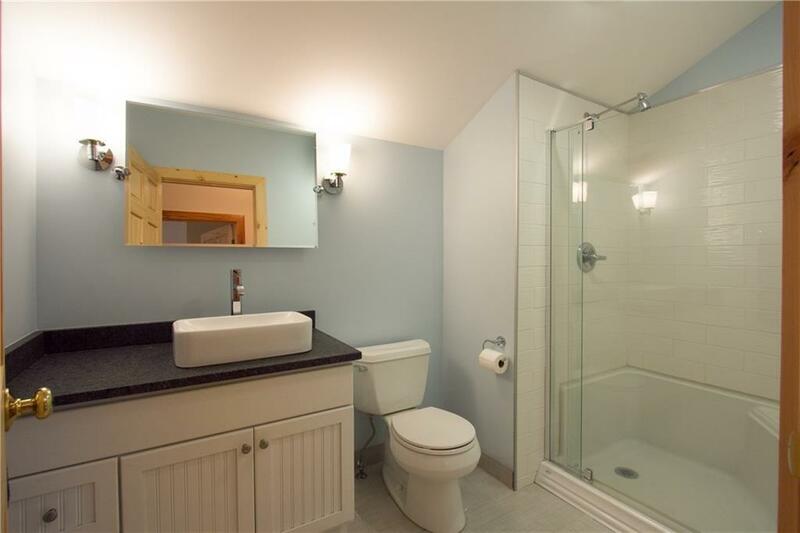 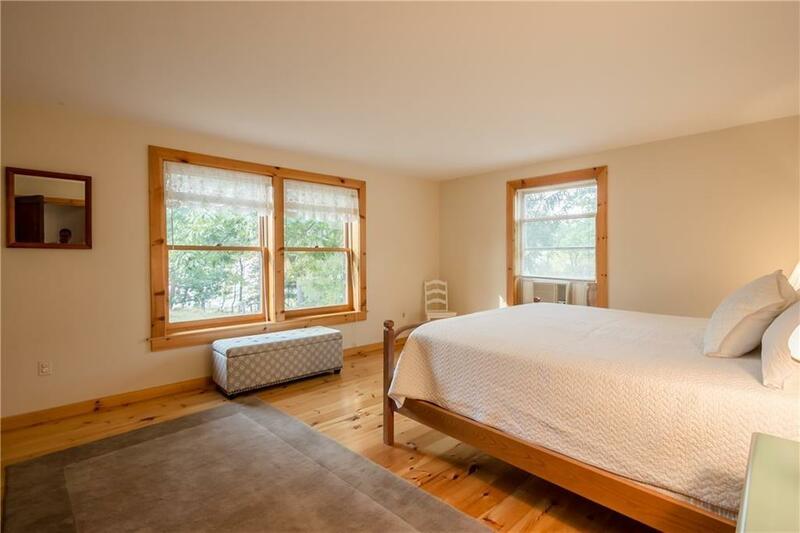 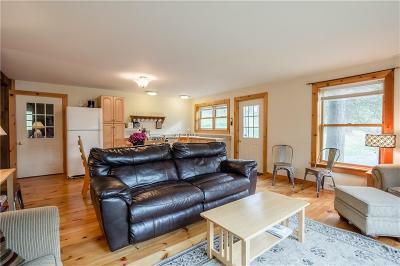 Lovely pine floors throughout! With afternoon sun & sunsets, this is just the perfect place to enjoy Canandaigua Lake all year! 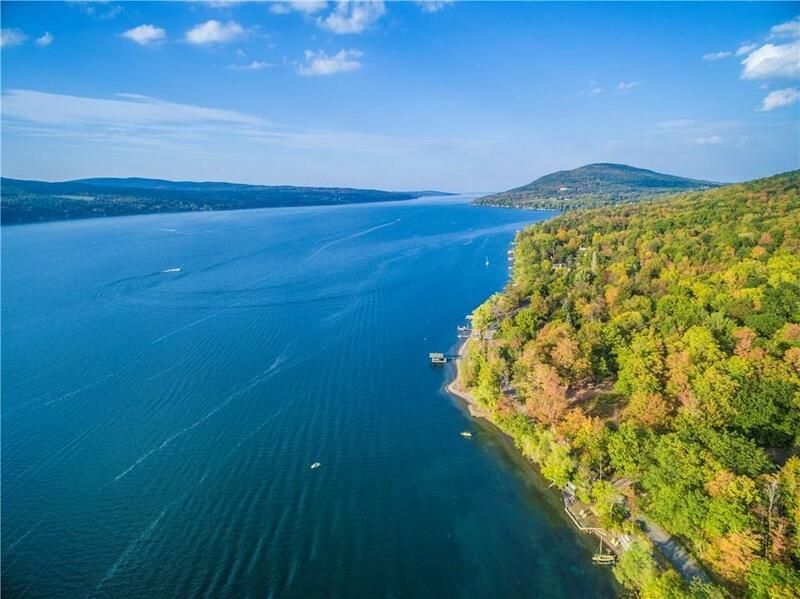 There's something wonderful about waking up to the views of Canandaigua Lake spread out before you. 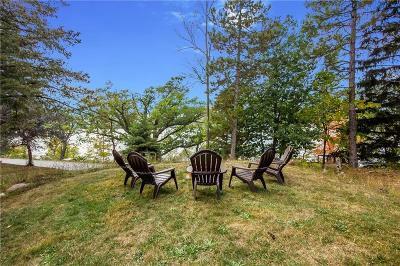 Buy this UPDATED VINTAGE BARN or buy the UPDATED BUNGALOW (1105 South Lake Rd) next door for a total of 174' WATERFRONT! 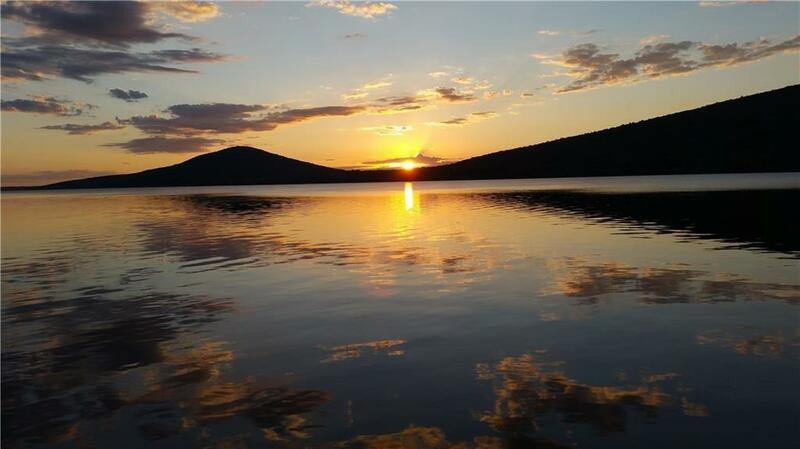 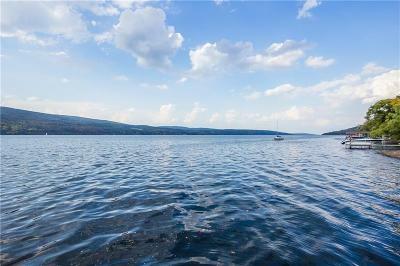 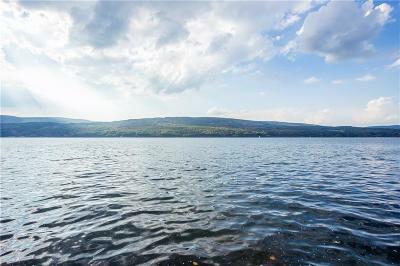 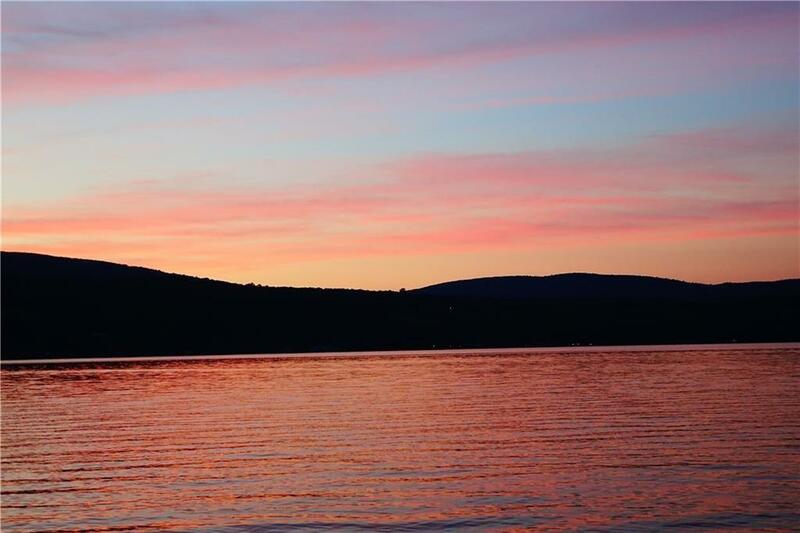 RARE CANANDAIGUA LAKE OPPORTUNITY! 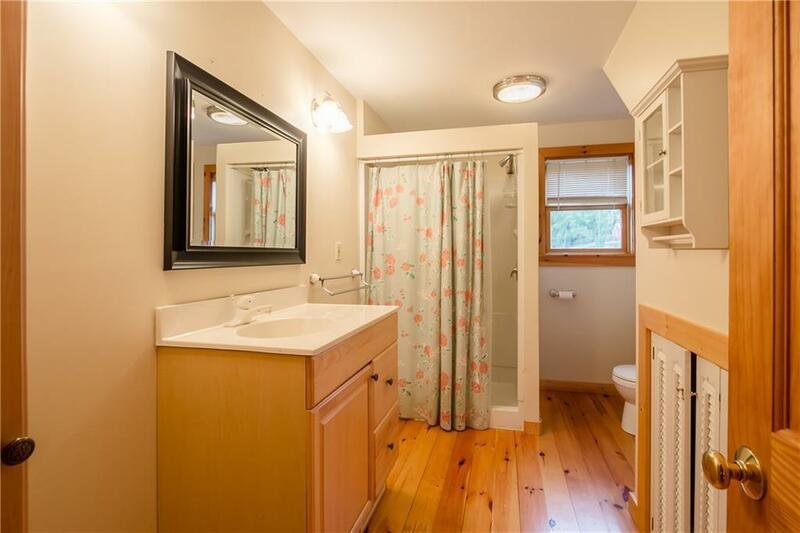 More options available--buy one or buy them all! 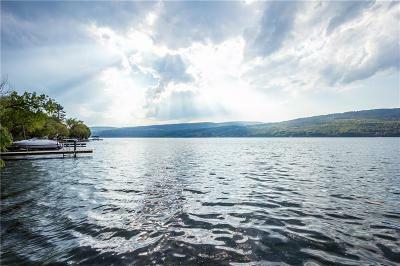 Directions To Property: This Property Is Located On The Southeast Side Of Canandaigua Lake. 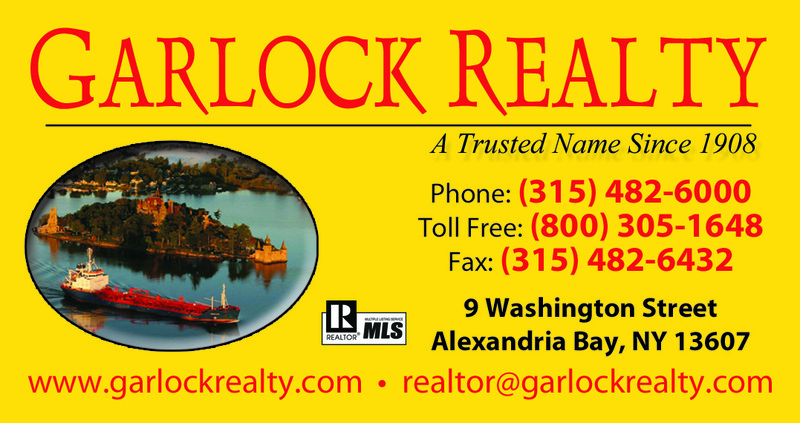 Once You Hit South Lake Rd., It Is A Few Miles Down On The Left.